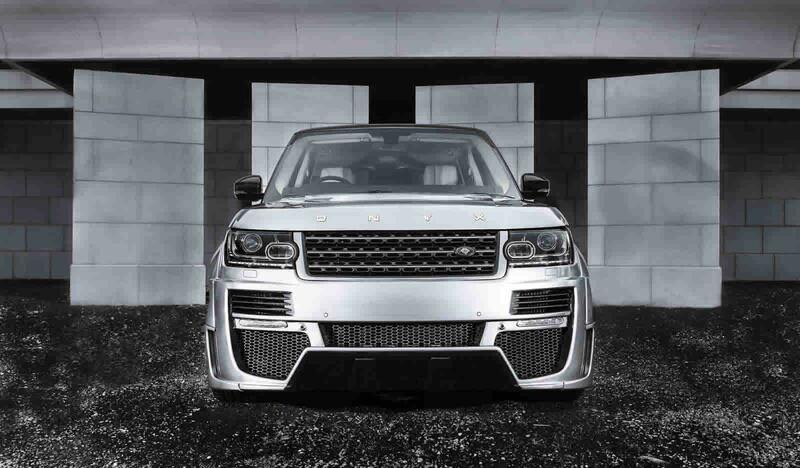 Onyx Concept has returned with a cosmetic and power package for the 2013 Range Rover. 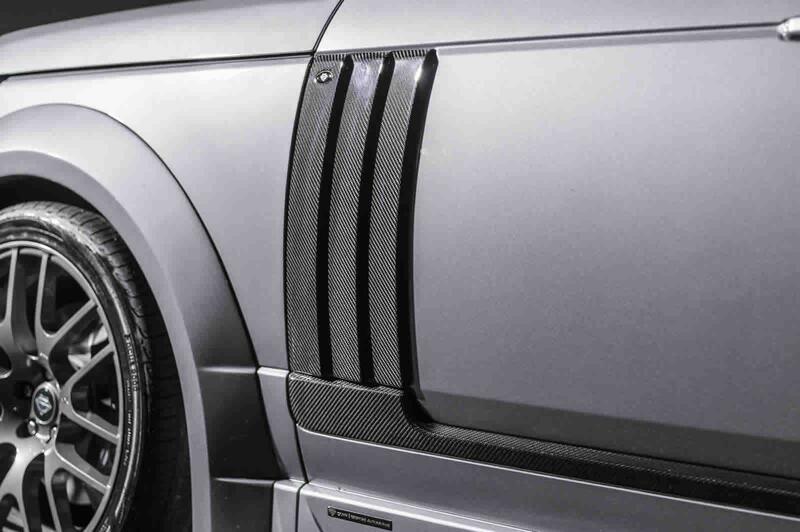 Onyx Conecpt have released a program for the new generation Range Rover, which brings a full exterior carbon fiber body kit and a 27mm wider wheelbase. Onyx Concept have gone through great lengths to modify the new Range Rover which now sits 25mm lower than the standard model and in return offers a 12 percent stability improvement during cornering. The V8 5.0-liter supercharged engine has been reworked and now outputs 625 HP so it’s 115 HP more powerful than in stock configuration. 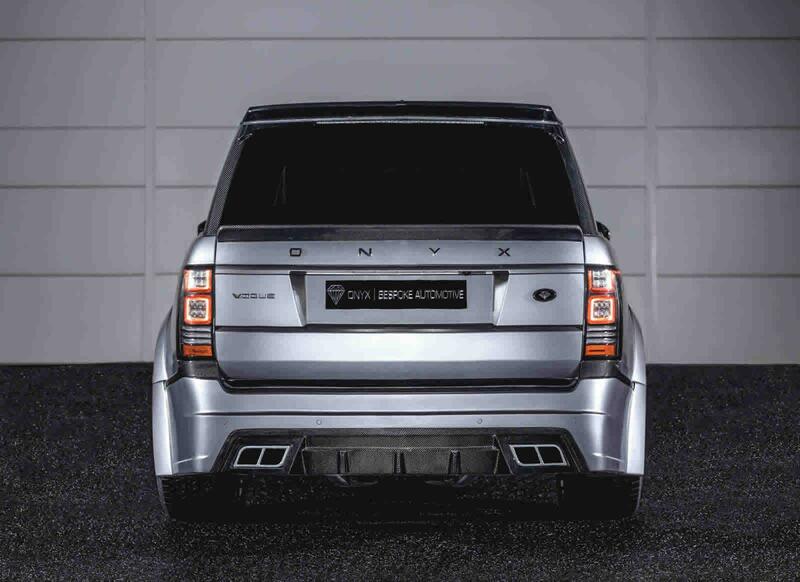 Scheduled to be showcased at SEMA 2013, the Range Rover Aspen Ultimate Series will be available both with a narrow body (Aspen Rouge) and with a wide body (Aspen Ultimate). 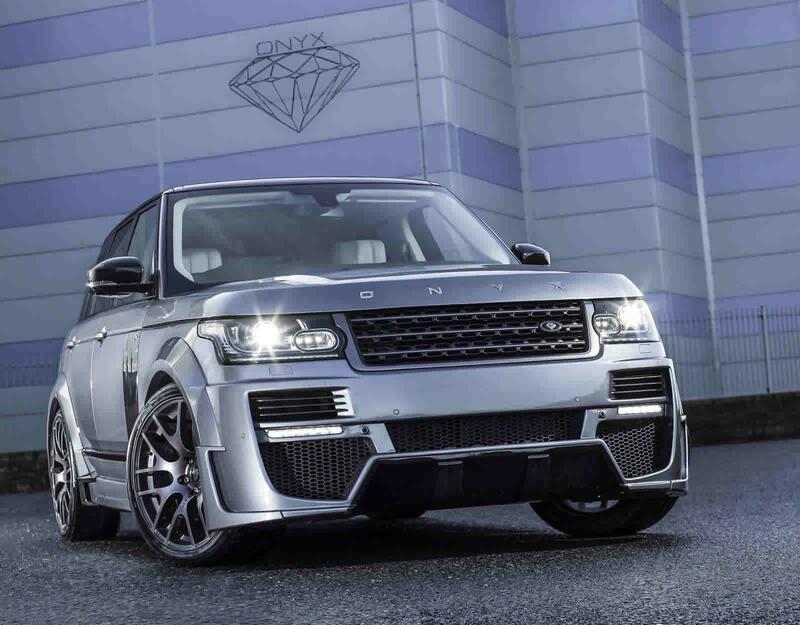 A diesel-powered Onyx Sport San Marino Edition will also be presented at SEMA 2013.